Jamaica, New York is fast becoming one of the best spaces for opening an EB-5 regional center thanks to the thriving immigrant population and savvy investors. The EB5 Affiliate Network State of New York Regional Center offers easy affiliation options. Ready to learn more? Contact us now for more information on affiliating with our EB-5 regional center. Investment capital opportunities can increase when you affiliate with EB5AN’s regional center in Jamaica. If you want more investment capital, you have to consider your network. Affiliation with an EB5AN regional center provides that network. More investment capital means more growth, and that’s exactly what you and investors want to see. Our regional center covers every part of New York, from Jamaica to rural towns. Get the benefit of counting direct and indirect jobs. 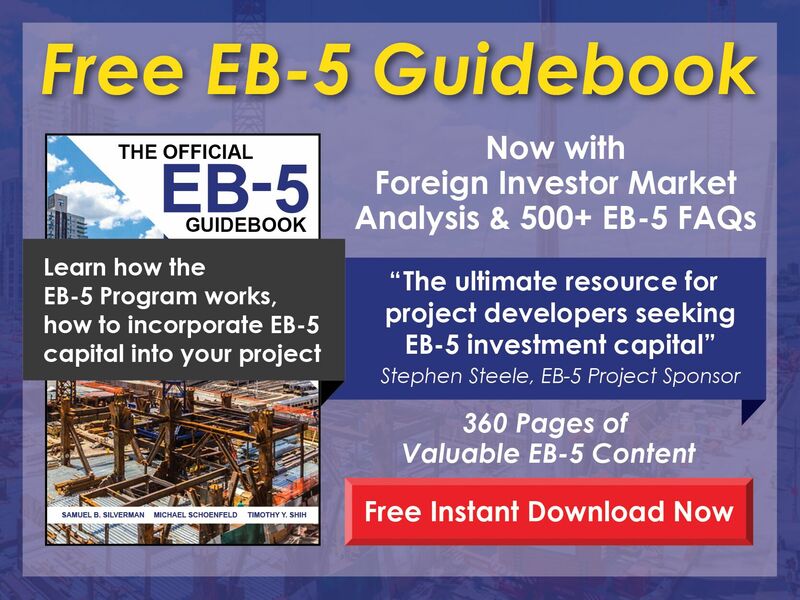 Part of the EB-5 program requires investors to generate 10 jobs through their project. However, when using an unaffiliated program, the only jobs that count are direct jobs. For example, a job might need to be performed by a direct employee. When you’re affiliated with our EB5AN regional center in Jamaica, you can also count indirect jobs toward this requirement. This opens up the doors for more investors and more investment capital. You’ll have a team of pros on your side. You need and deserve a comprehensive team of professionals watching out for you. It starts with a full proposal overview so you don’t make any mistakes. Next you find out exactly how many jobs your project is likely to create. Affiliation with an EB5AN regional center also gives you detailed information such as how much capital you can raise. This trio of benefits is just the beginning. When you get in touch you’ll find out more about why EB5AN affiliation for your Jamaica project is the right choice. An I-924 application is a requirement that can cause a lot of unnecessary stress. 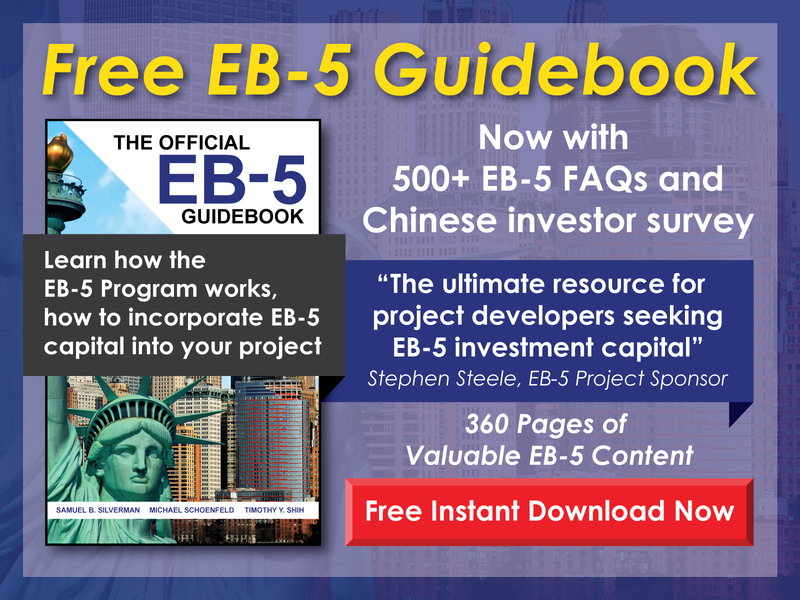 However, when you have the EB5AN team working for you, it’s a simple process. After all, this team has already put together over 300 business plans and economic impact studies in more than 20 states. Save time, money, and headaches that are often associated with the I-924. Ready to get started? Contact us today and we’ll get the ball rolling. Plus, all your questions will be answered within 24 hours. Five months is a long time. 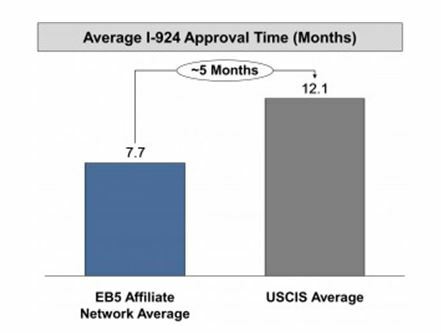 It can take many months for the processing of new EB-5 regional center applications, but not when you’re working with EB5AN. Due to an impressive reputation, being affiliated means you can get approved up to five months faster than national averages. Know now: Is the project in a targeted employment area (TEA)? Before making any moves, you need to know if your Jamaica project is in a TEA. Find out instantly with the TEA Designation page. Type in your Jamaica project address address, or any other in New York, and get the answer in real time. Interested in exploring a little further? Maybe Jamaica isn’t quite the location for you. Check out the Free EB5 TEA Map to identify other TEAs. Next on the to-do list after you’ve determined your Jamaica project qualifies, is getting a TEA certification letter. This comes from the EB-5 TEA state agency. It’s a straightforward process compared to some other facets of this journey, but why not make it even simpler? Jamaica is a thriving borough in New York where world-class entertainment and opportunities are near by, Watch the Home Run Apple rise at a Mets game at Citi Field, enjoy Italian ice at Lemon Ice King, or explore the shops of Jamaica Avenue. Tourists and investors are both looking at Jamaica as the new hot spot for growth. From the drinks at Maloney’s to the King Manor Museum, Jamaica is quickly becoming a favorite borough. Nearby areas like St. Albans, Fresh Meadows, and Briarwood are also getting more attention lately. Maybe it’s the Jamaica Center for Arts and Learning events or the Jamaica Bay Wildlife Refuge that has visitors and locals alike appreciating the gems of the neighborhood. From family-friendly happenings to incredible opportunities for investors, Jamaica is heating up. Jamaica is still a relatively small town of just over 50,000. However, it provides easy access to hot spots all over New York. Located in the borough of Queens, Jamaica is walkable, beautiful, and has a unique history; don’t miss out on this idyllic region. Does Jamaica sound like your idea of the perfect project space? Contact us and learn more about affiliating with our EB5AN State of New York Regional Center or learn more about opening an EB-5 regional center of your own.